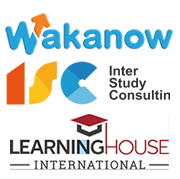 Currently Study Abroad West Africa works with a number of schools in the United Kingdom, China, United States of America, Ukraine, India and Malaysia. National University Odessa Law Academy. Anglia Ruskin’s story starts in 1858, when the art critic, patron and philanthropist John Ruskin opened Cambridge School of Art. The art school grew to become Anglia Ruskin University, and it’s still at the heart of modern-day campus in Cambridge. 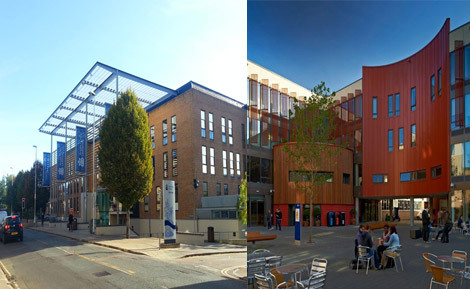 Over the years, a number of colleges and institutes have become part of Anglia Ruskin. 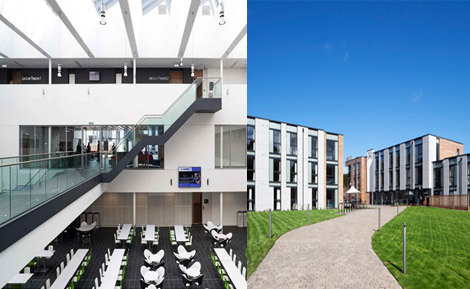 They include the Cambridgeshire College of Arts and Technology (CCAT) and the Essex Institute of Higher Education (formerly the Chelmer Institute – itself formed from the Mid-Essex Technical College and the Brentwood College of Education). At first, these colleges combined to become Anglia Polytechnic, and then Anglia Polytechnic University in 1992. We’ve been known as Anglia Ruskin University since 2005. Anglia Ruskin University partners with Study Abroad West Africa to provide fifty percent scholarship for all its business related courses. 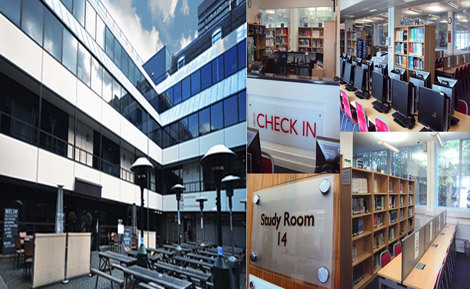 The London School of Commerce (LSC) offers a portfolio of graduate and postgraduate courses in Business, Management, and Information Technology leading to internationally recognized qualifications. Its campus is within easy walking distance of the very heart of London, offering our students the chance to study in one of the world’s greatest financial, cultural and historic capital cities. University of the West of Scotland is one of the country’s largest modern universities, and aims to have a transformational influence on the world economy, social and cultural development of the West of Scotland, and beyond. The university provides relevant, high quality, inclusive higher education and innovative and useful research. Its aim is to make the communities it serves more successful, and to create opportunities for all to participate. UWS has a distinctive and important regional role, with four campuses across the west and south-west of Scotland: Ayr, Dumfries, Hamilton and Paisley. The University’s Royal Charter is the oldest in Wales and England after the universities of Oxford and Cambridge. The UWTSD Group includes Coleg Sir Gâr and Coleg Ceredigion as part of a dual sector group structure comprising further education colleges and the university. The UWTSD Group has over 25,000 learners across 17 campuses in rural and city locations. Together we deliver clear, tangible benefits for learners, employers, industry and communities by offering a vocational approach from entry level to post-doctoral research. The Group will be further strengthened with the merger of University of Wales into UWTSD in due course. 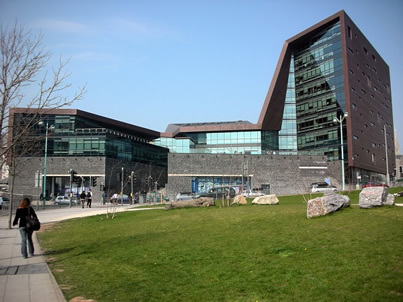 The University’s main campuses are situated in various locations in and around Swansea’s city centre as well as in the rural towns of Lampeter and Carmarthen in South West Wales. Whether you are looking to enhance your skills, improve your team or pursue a professional education, the Online Business School’s learning pathways can provide you with all you need. The web based modules allow students to learn what they want, when they want and how they want and have been designed to facilitate a much faster, more affordable and engaging way to learn. With a 24/7 student networking platform, personal dashboards, 1-2-1 online tutorials, group webinars and bank of pre-recorded group webcasts, the Online Business School provides students with all the support that they need to succeed in developing their professional skill base and achieve a university qualification. Westminster International College (WIC) is a division of the London School of Commerce Group of Colleges. As a division of the LSC Group, WIC delivers courses based on the same sound British educational system practiced by tertiary educational institutions across the UK. 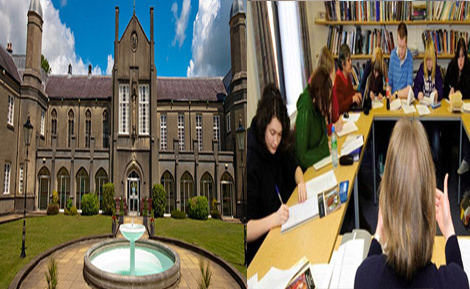 Our aim is to meet your goal of obtaining internationally recognized high quality education, at affordable fees. WIC’s aim is to help you achieve your goal of a high-quality education at a very affordable fee. The internationally recognised programmes are well structured to equip you with relevant study skills and business-orientated critical thinking. 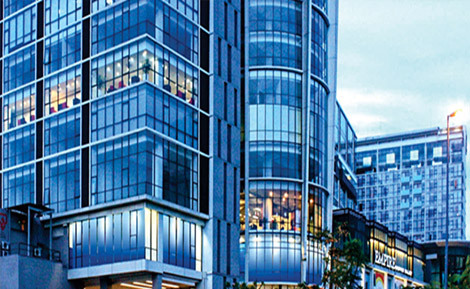 Westminster International College is located in Subang Jaya, Selangor, the premier educational hub in Malaysia. The College is fully recognised as an institution of higher learning by Ministry of Education (MoE) and the National Accreditation Board in Malaysia (MQA). 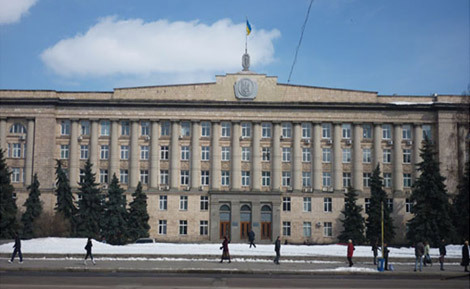 The University is one of the oldest education institutions in Ukraine, it is the first Pedagogical establishment created in the south of Ukraine. Almost 100 thousand teachers, who work across the globe have been trained at the university during the period of its existence. Students from 23 countries are currently pursuing a Masters, Undergraduate or Doctorate degree at the school. The school features teachers’ professional training in 40 qualifications. 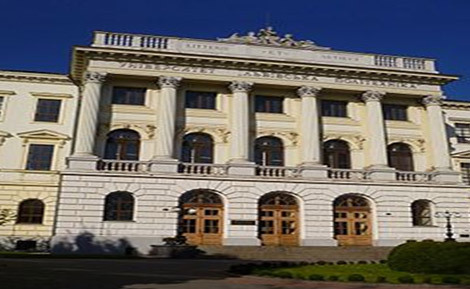 Taras Shevchenko National University of Kyiv is a classic university with a distinct research profile, and the leading contemporary academic and educational hub of Ukraine. The academic experts of the future can be identified by a thorough professional knowledge and the ability to think creatively, with an understanding of the massive responsibility to be taken when working at the leading-edge of academic thought. Only a university with a long tradition of achievement and success both in teaching and in research could cope with such a mission. Uman National University of Horticulture is a scientific center of modern agricultural education in Ukraine. Its history goes back to1844, when the only in the Russian Empire Main School of Gardening was founded. Since the establishment of the educational institution the agriculture has received more than 40 thousand highly qualified specialists, including 32 academicians, 700 doctors of science and more than two thousand candidates of science. Now more than 7,000 students are studying at six faculties. There are 11 under-graduate degree programs and 17 specialties. The teaching staff of 490 members includes 53 doctors, professors and 236 candidates of sciences, associate professor. Cherkasy State Technological University (CSTU) is one of the leading state educational establishments in Ukraine providing the country with highly qualified specialists. Throughout its more than 40-years-old existence CSTU has proved to be a well-known outstanding regional institution due to its achievements in educational and scientific fields. Our graduates are a new generation professionals ready to organize an effective production under market economy conditions on the basis of modern technologies. 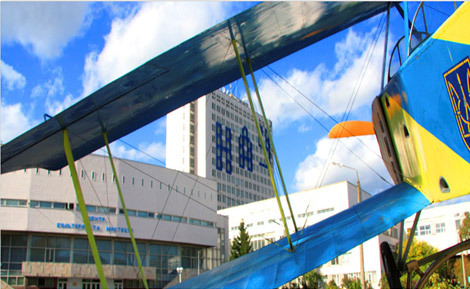 National Aviation University is a university located in Kyiv, Ukraine. 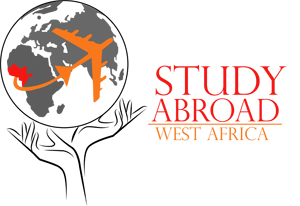 It started in 1933 when the Kyiv Aviation Institute was founded on the basis of the mechanical department of Kyiv Polytechnic Institute. The University consists of 16 institutes, 2 separate faculties, 1 Aviation Academy (KFA NAU), 3 lyceums, 6 colleges and 12 research institutes including their subdivisions and 8 departments. 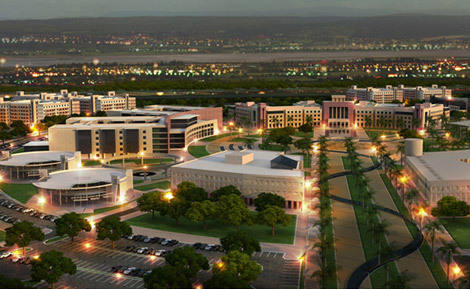 The university has its own center for culture and arts, medical center, library, “Aviator” newspaper and a yacht club. 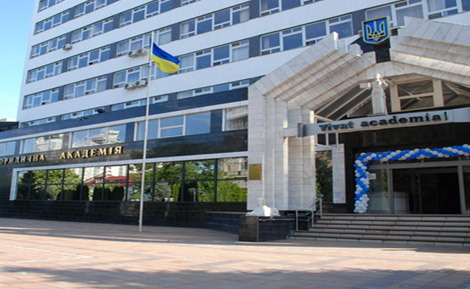 National University “Odesa Academy of Law” is a higher educational institution in Odesa. 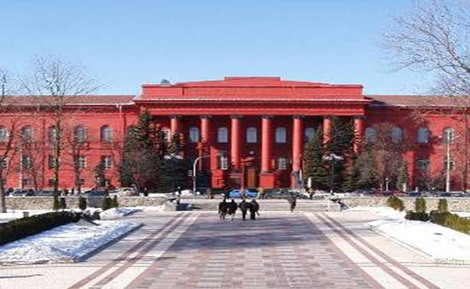 The University was founded in 1997 on the basis of Law Institute of Odesa National University named after I.I. Mechnikov. Today NU “OAL” is the center of legal education, culture and science of Ukraine, leading higher educational institution of jurisprudence. According to the State Accreditation Commission of Ministry of Education and Science, Youth and Sports of Ukraine, the University trains specialists in the highest – IV – level of accreditation. The Glocal University is a private and coeducational institution located in Saharanpur, Uttar Pradesh, India. It is situated in the foothills of Shivalik mountains. The university is a non-profit university established by the Uttar Pradesh Private Universities Act, 2011, (U.P. Act no. 2 of 2012) and is recognized by University Grant Commission. In keeping with the its vision of Global canvass, local colours, the school’s name is a portmanteau of “global” and “local”. The university’s 6 major schools offer more than 35 undergraduate, post-graduate, and professional courses. 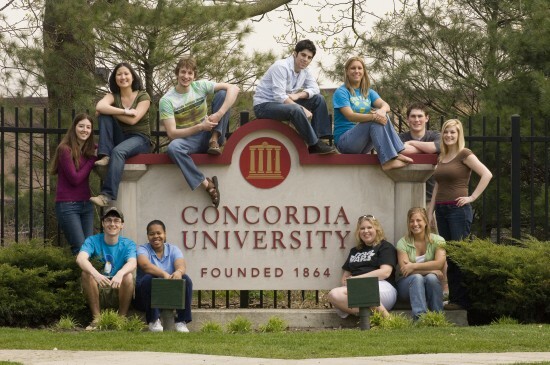 Concordia University Chicago was founded in 1864 as a college for teachers and today is a comprehensive university comprising the College of Arts and Sciences, College of Business, College of Education, College of Graduate Studies and College of Innovation and Professional Programs. CUC offers graduate and undergraduate programs, as well as doctoral degrees. The University is affiliated with An institution of The Lutheran Church–Missouri Synod, Concordia-Chicago is a private, liberal arts-based university that incorporates Christian values and is grounded in the Lutheran tradition. Our location on a 40-acre suburban campus in upscale River Forest is only 10 miles west of downtown Chicago. This provides opportunities to gain practical experience that supplement classroom learning. The resources of Chicago enrich all areas of our students’ experiences, making real-world connections possible. 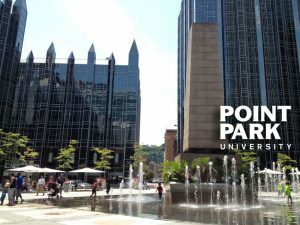 Point Park University is a comprehensive doctoral-level university with a liberal arts tradition, and is located in the heart of Downtown Pittsburgh. 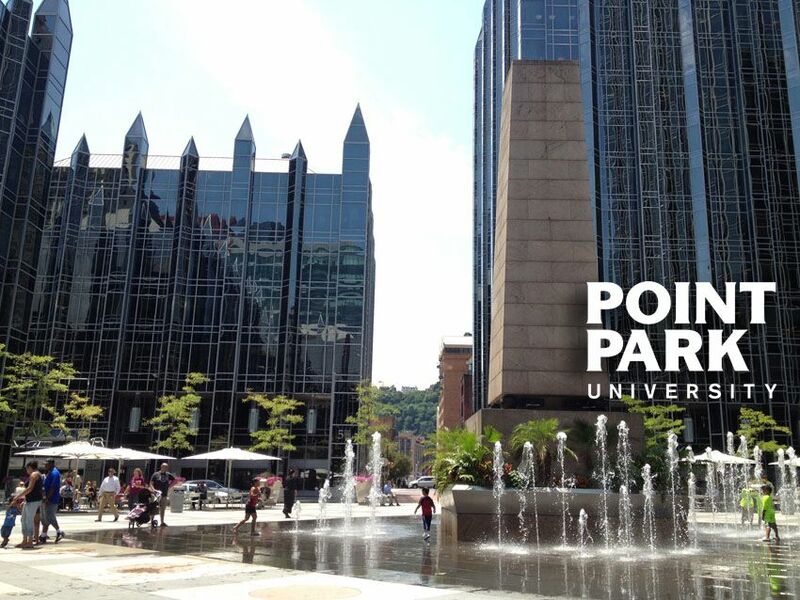 Point Park enrolls more than 3,800 full-and part-time students in 82 undergraduate programs and 18 graduate programs offered through its School of Arts and Sciences, School of Business, School of Communication and the Conservatory of Performing Arts.With 15 existing buildings and other properties that run from the Monongahela River to Forbes Avenue, the University has one of the largest footprints in Downtown Pittsburgh. 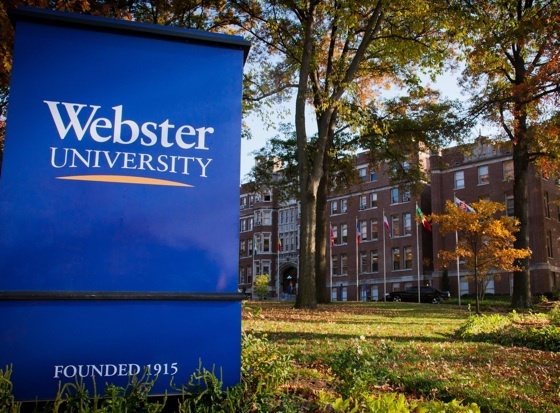 A global, inclusive, private, nonprofit university.With its home campus in St. Louis, Missouri, USA, Webster University comprises an action-oriented global network of faculty, staff, students and alumni who forge powerful bonds with each other and with their communities around the globe. 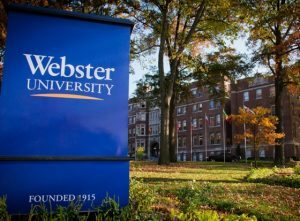 Founded in 1915, Webster is a private non-profit university with nearly 17,000 students studying at campus locations in North America, Europe, Asia and Africa and in a robust learning environment online. The university is committed to ensuring high-quality learning experiences that transform students for global citizenship and individual excellence.Global feature in academic programs. Globalized curriculum is our distinctive hallmark Academic programs engage your mind and stimulate your understanding beyond your home country and culture. Every student experiences a global learning component .Every student is exposed to a worldwide network of fellow students who live, work and study around the U.S., Europe, Africa and Asia. 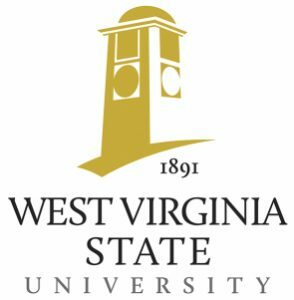 West Virginia State University (WVSU) was founded as a historically black public university in Institute, West Virginia, United States. In the Charleston-metro area, the school is usually referred to simply as “State” or “West Virginia State”. It was one of the original group of African American land-grant colleges established by the second Morrill Act of 1890 and is the smallest land-grant institution in the country. African-American students currently comprise the minority of attending students. The University is a member-school of the Thurgood Marshall College Fund. From 1891 through 1915, the school provided the equivalent of a high school education, with vocational training and teacher preparation for segregated public schools. In 2004, under President Carter’s leadership, West Virginia State College gained university status, becoming West Virginia State University and began to offer graduate degrees in Biotechnology and Media Studies. In the fall of 2011, WVSU began to offer a graduate degree in Law Enforcement. In the spring of 2014, WVSU began offering a graduate degree in education. Under President Brian O. Hemphill, the university set a goal to become the most student-centered research and teaching, land-grant university in West Virginia. Virginia Wesleyan University is Coastal Virginia’s premier university of the liberal arts and sciences. The University annually enrolls approximately 1,500 students in undergraduate, graduate, and online programs. Undergraduate degrees include a Bachelor of Arts, Bachelor of Science, and Bachelor of Social Work with 33 majors, 30 minors, and seven pre-professional programs. Graduate degrees include a Master of Business Administration and Master of Arts in Education (2017-18). Students thrive in small classes with a focus on experiential learning, high-impact leadership, and career-development programs. Ninety percent of Wesleyan’s new graduates are employed or enrolled in graduate school within one year. In accordance with its United Methodist heritage, the University aspires to be a supportive community that is committed to social responsibility, ethical conduct, higher learning and religious freedom. Virginia Wesleyan University is accredited by the Southern Association of Colleges and Schools Commission on Colleges to award baccalaureate and master’s degrees. Contact the Commission on Colleges at 1866 Southern Lane, Decatur, Georgia 30033-4097 or call 404-679-4500 for questions about the accreditation of the University. Other inquiries about Virginia Wesleyan University (such as admission requirements, financial aid, education programs and student life) should be made directly to the University. The mission of Concordia University, St. Paul, a university of The Lutheran Church — Missouri Synod, is to prepare students for thoughtful and informed living, for dedicated service to God and humanity, for enlightened care of God’s creation, all within the context of the Christian Gospel. 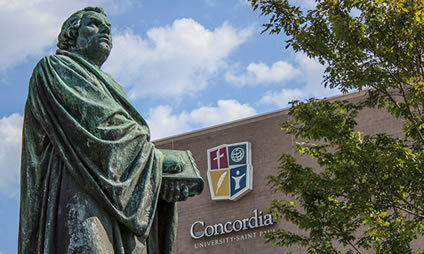 The vision of Concordia University, St. Paul is to be acknowledged as the leading Lutheran university offering exceptional opportunities for students from all backgrounds who seek relevant career preparation and a challenging academic experience coupled with the insights of Lutheran theology. Concordia University, St. Paul empowers you to discover and engage your purpose for life, career and service in a dynamic, multicultural, urban environment where Christ is honored, all are welcome, and Lutheran convictions inform intellectual inquiry and academic pursuits. The university was originally a Polytechnic Institute, with its constituent bodies being Plymouth Polytechnic, Rolle College, the Exeter College of Art and Design (which were, before April 1989, run by Devon County Council) and Seale-Hayne College (which before April 1989 was an independent charity). It was renamed Polytechnic South West in 1989 and remained as this until gaining university status in 1992 along with the other polytechnics. The new university absorbed the Plymouth School of Maritime Studies. In 2006 part of the remains of the World War II Portland Square air-raid shelter were rediscovered on the Plymouth campus. On the night of 22 April 1941, during the Blitz, a bomb fell here killing over 70 civilians, including a mother and her six children. The bomb blast was so violent that human remains were found in the tops of trees. Only three people escaped alive, all children. The university’s first Vice-Chancellor was John Bull. He was succeeded by Roland Levinsky until his death on 1 January 2007, when he walked into live electrical cables brought down during a storm. He was temporarily replaced by Mark Cleary (now VC of the University of Bradford), and then by Steve Newstead. Wendy Purcell became VC on 1 December 2007. She was placed on leave on 2 July 2014 by the University’s governors while an internal review is conducted. A month later the Higher Education Funding Council for England requested an independent external review of the university’s governance. In August 2014, the university was instructed by HEFCE to undertake an external review of its governance after vice-chancellor, Wendy Purcell was placed on leave. Judith Petts, CBE, was appointed the University of Plymouth’s Vice-Chancellor and Chief Executive in February 2016. She joined Plymouth from the University of Southampton where she had been Pro-Vice-Chancellor Research and Enterprise and previously the inaugural Dean of the Faculty of Social and Human Sciences (2010-13). The university was selected by the Royal Statistical Society in October 2008 to be the home of its Centre for Statistical Education. It also runs courses in maritime business, marine engineering, marine biology, and Earth, ocean & environmental sciences. Copyright © 2017 - Study Abroad WestAfrica. All Rights Reserved.